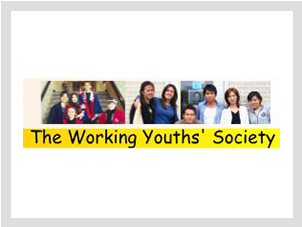 The Working Youth Society has been conducting business in Japan for 44 years since its inception on December 10, 1969. It contributes to the promotion of the welfare and healthy development for young people through the development of their business skills. The society works internationally to support its mission, and carries out exchange programs to educate the next generation.